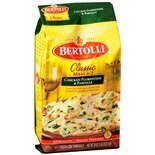 Shop Bertolli Classic Meal for 2 Chicken Florentine & Farfalle (24 oz. )24 oz. 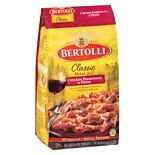 Shop Bertolli Classic Meal For 2 Chicken Parmigiana & Penne (24 oz. )24 oz.